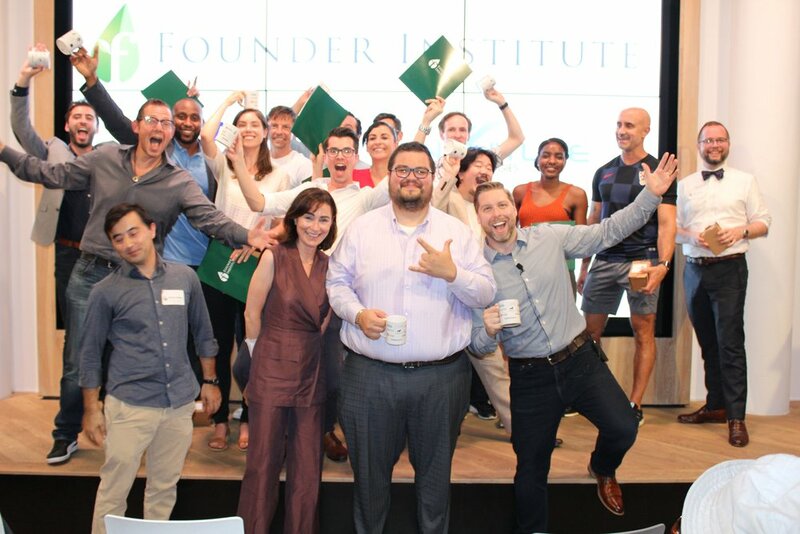 On August 28th, eleven new companies graduated from Founder Institute New York as the 17th cohort. The Founder Institute New York reviews are in and this was a great cohort to work with. The companies represented several industries including coworking, influencers, cancer, travel, events, fashion, e-sports and more. As always, I want to thank the New York Mentors and the Founder Institute team for all their work and time put into helping the founders of FI NY 17. I want to also thank the founders of FI NY 17 for being so great throughout the semester. I am excited to drink out of the amazing mugs they kindly gave all the mentors. I am very excited to work with all of the founders as they continue to grow over the next several years. 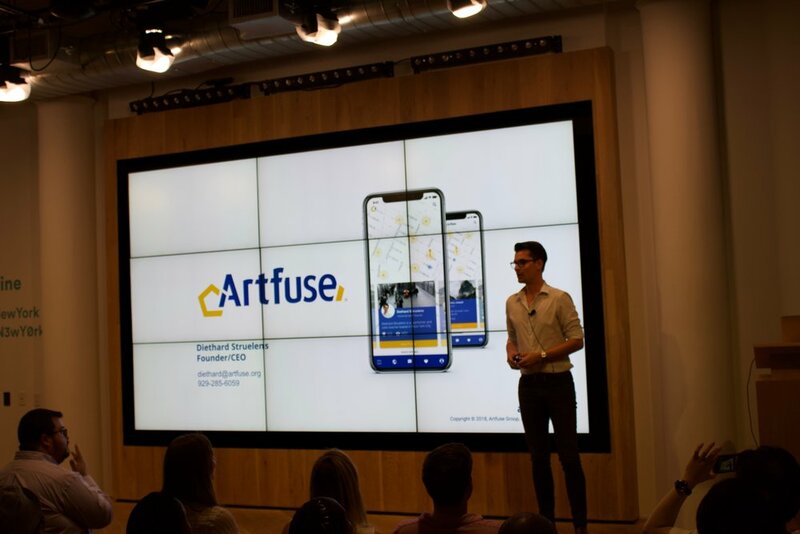 Artfuse - Putting street performers on the map in real-time. Brnder - Helping influencers establish and grow their personal brand. 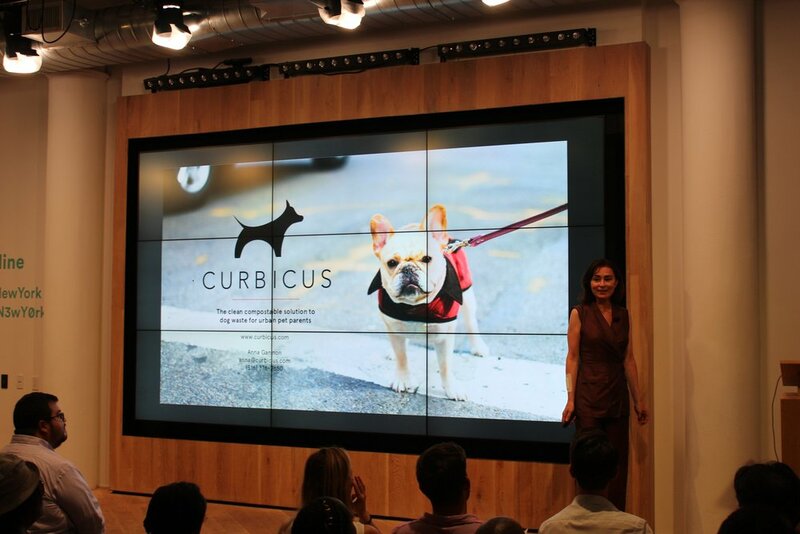 Curbicus - The clean compostable solution to dog waste for urban pet parents. 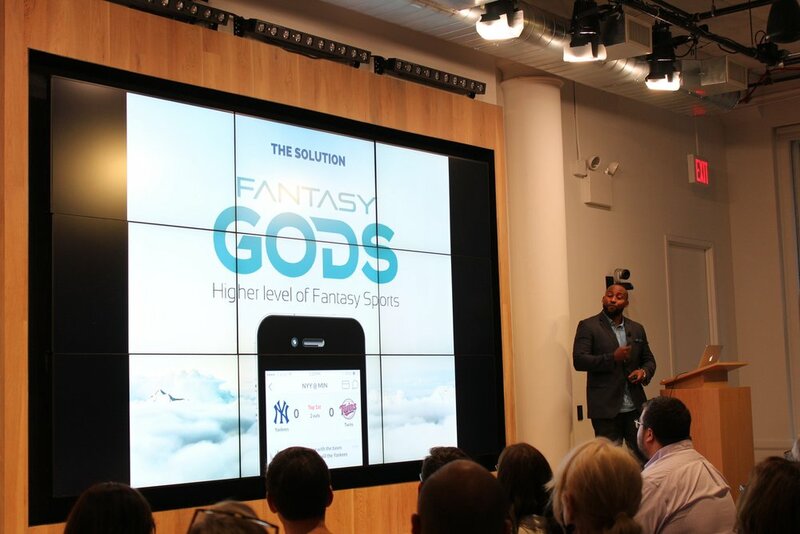 Fantasy Gods - An interactive daily sports fantasy game. Kontomo - A digital publishing system enabling anonymous feedback for the performing arts. 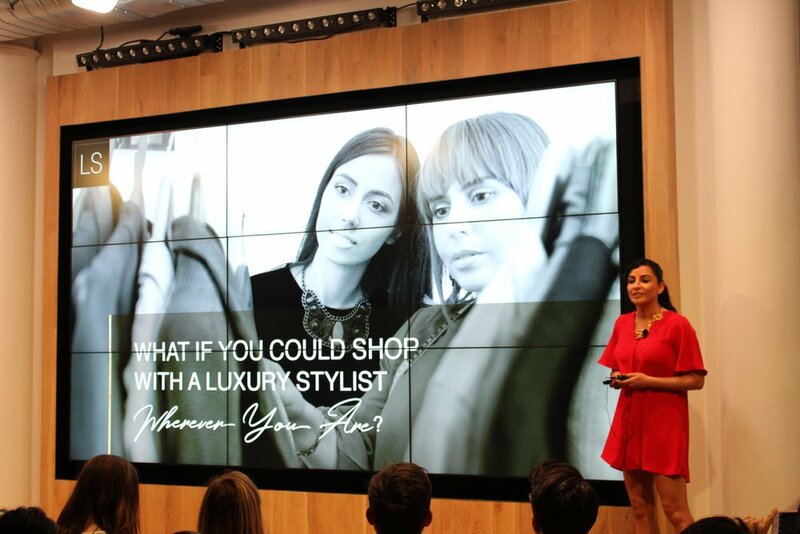 LookStyler - A global marketplace for professional stylists. One Remission - Empowering cancer survivors to stay in remission. Redefined - Helping users secure income in retirement, not just helping save a nest egg. The Lighthouse - Connecting young people with a network of young professionals. Serene Ofiices - Helping mental health professionals grow their private practice. Viahhey - Making viewing traditional travel content on social media, bookable.